We are in the middle of school holidays and we know kids are always looking for a new exciting experience. 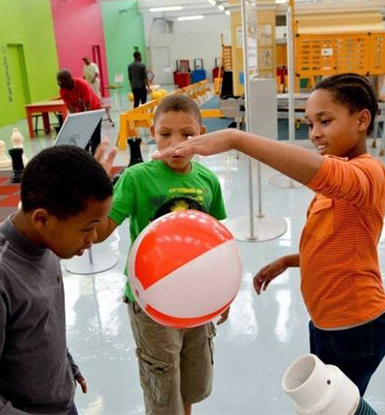 If robotics, dinosaurs and science sound interesting to you then the Cape Town Science Centre is the perfect place to take your kids these school holidays. The Cape Town Science Centre depends on the generosity of individuals, corporations, and foundations to make our mission a reality. Donations and sponsorships can build new exhibits, help sustain existing or develop new educational programmes, bring a major travelling exhibit to the CTSC, or any number of other possibilities. Whatever your level of giving, your support is always greatly appreciated.